More than 30,000 visitors are expected when the two-day Asian Food Fest returns to Washington Park. Thirty regional restaurants, food trucks and individuals will offer a mouthwatering tour of Asian foods, in the form of small plates, priced from $2 to $6. 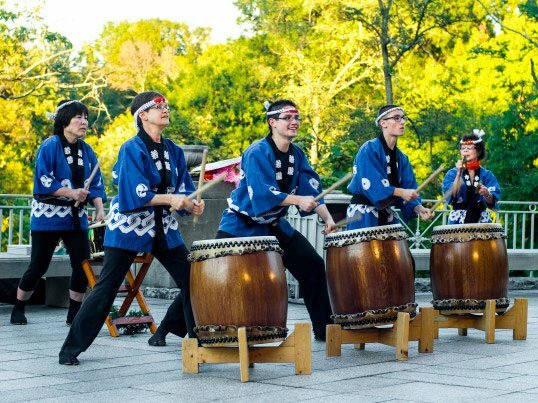 The community festival, which will take place during Asian American & Pacific Islander Heritage Month, celebrates the culture, cuisine, entertainment and beer of Asian communities. They include Cambodia, China, Hawaii, India, Japan, Korea, Malaysia, Philippines, Taiwan, Thailand and Vietnam. The event gives foodies the opportunity to sample home­-cooked Asian meals from local amateur cooks and aspiring food entrepreneurs, along with creative, surprise “secret menu” items. “Asian Food Fest has grown to showcase Greater Cincinnati’s best Asian restaurants and chefs, while fostering connections between the community and regional Asian-American organizations and businesses,” said Tessa Xuan, marketing director of Asian Food Fest. Eleven more restaurants and food trucks, and 14 new food vendors, will take part this year. 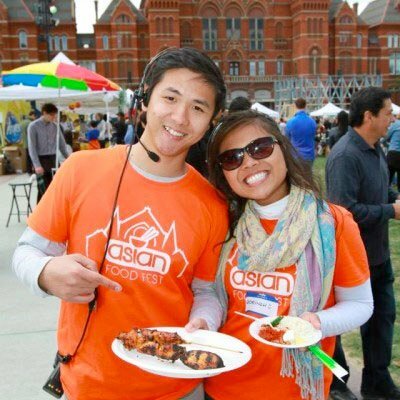 Since the beginning, Asian Food Fest has been run entirely by volunteers. This year, the festival is partnering with the Cincinnati USA Regional Chamber, producers of Oktoberfest Zinzinnati and Taste of Cincinnati. Admission is free, but donations are accepted. A portion of the proceeds will benefit the Asian American Cultural Association of Cincinnati and future Asian cultural events in Greater Cincinnati. Entertainment will be provided throughout both days, along with a chance to try the roochute, from 1-6 p.m. Sunday. The roochute, which has been experienced by thousands of people across the U.S., at 13 major music festivals and in seven cities, highlights the importance of mental health through dialogue during parachute play.